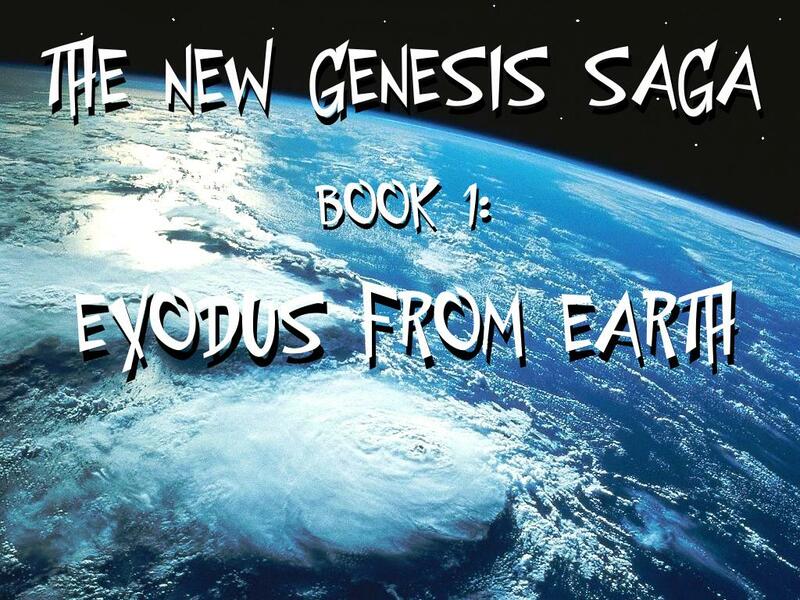 New Genesis Saga - Book 1: Exodus from Earth. The year is 2547 and the Earth is on the brink of destruction. Mankind's only hope is to leave the planet in search of a new home. One thousand ships called Arks leave the planet, all in different directions. Each is carrying enough people to start a colony on a new world, if a habitable one can be found.